Measures altitude above a fixed level. 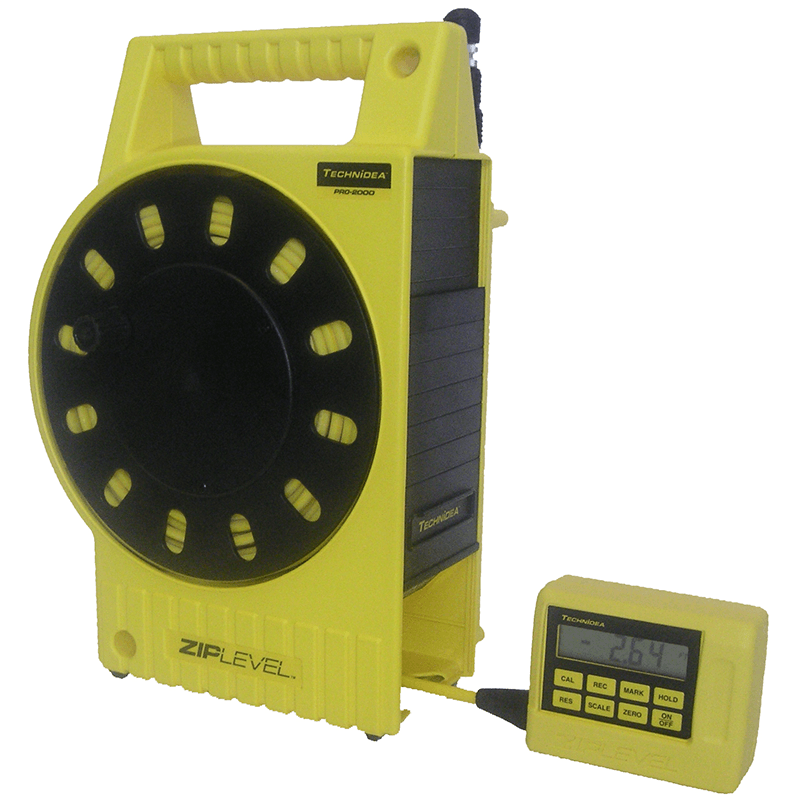 Effective laser level alternative will measure over a 200' (60m) circle and 40' (12m) vertically on one setup with 0.050 internal precision. Revolutionary High Precision functions will measure over 4' (121.9cm) vertically with paper thin 0.005 (0.1mm) internal precision.